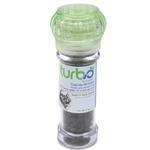 The Turbo Cat Catnip Grinder - 2oz is the cat play or scratch time enhancer cats and owners love! 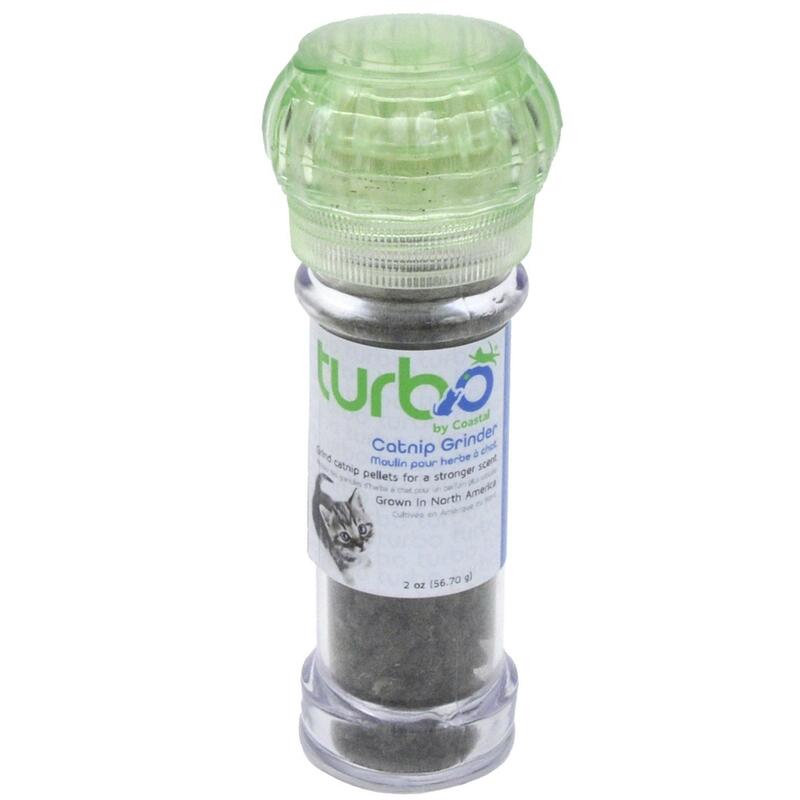 The Turbo Cat Catnip Grinder - 2oz provides cats with high quality North American catnip in any situation! The old toy and scratcher that your cat ignores will be invigorated with a fresh scent of catnip and be interesting once again. This convenient catnip grinder comes in a portable 2oz size for easy use on the go or in unfamiliar places to make them feel at home.